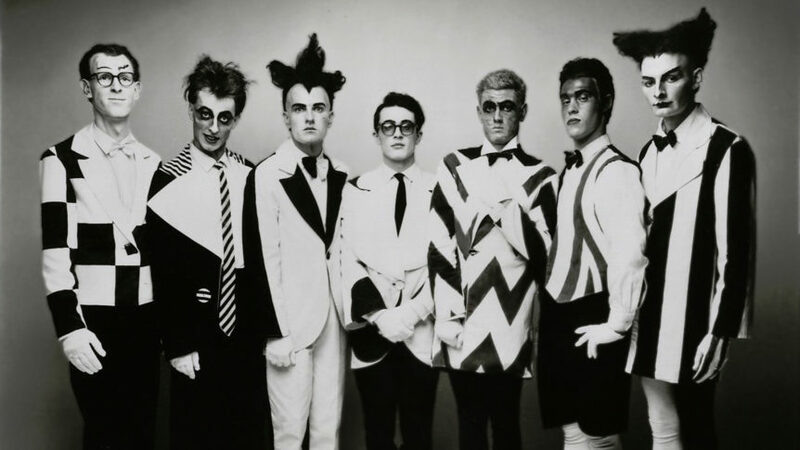 Split Enz was a rock band from New Zealand that was popular during the late 1970s and early 1980s. It was founded in 1973 by Tim Finn and Phil Judd, and had a variety of other members during its existence. Split Enz had eight songs listed in the APRA Top 100 New Zealand Songs of All Time, more than any other band. Split Enz had ten albums (including seven studio albums) reach the top ten of the Official New Zealand Music Chart. From 1980 to 1982, the band had four number-one albums in New Zealand and three in Australia. It also had two albums break the top ten of the Canadian Albums Chart, two break the top fifty of the Billboard 200, and one break the top fifty of the UK Albums Chart. The only number-one single for Split Enz was “I Got You” (1980), which topped the charts in both New Zealand and Australia. Other top-ten singles include “One Step Ahead” (1980), “History Never Repeats” (1981), “Dirty Creature” (1982), and “Six Months in a Leaky Boat” (1982).